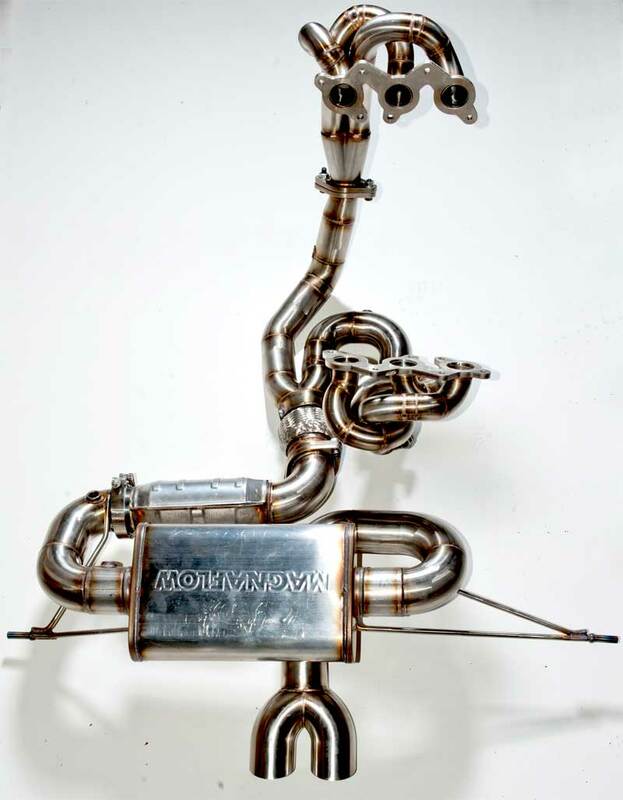 MWR Evora Exhaust system is taking Shape! 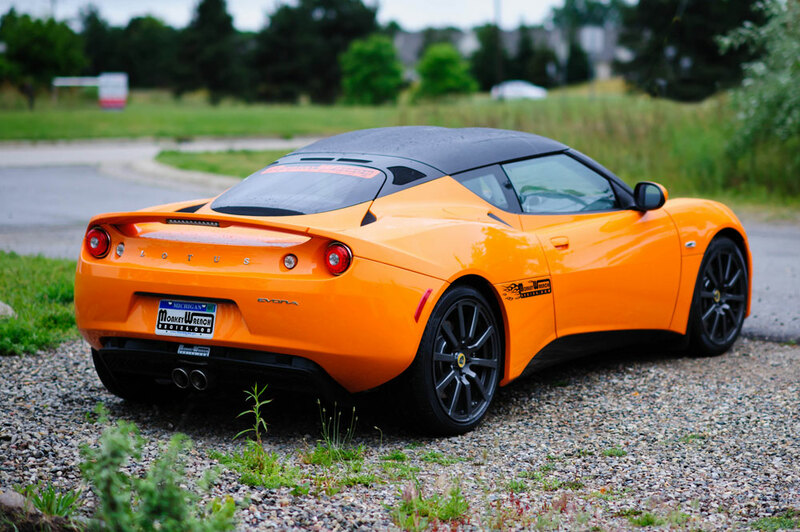 The Evora is a fabulous car, but honestly, it sounds like a Camry. 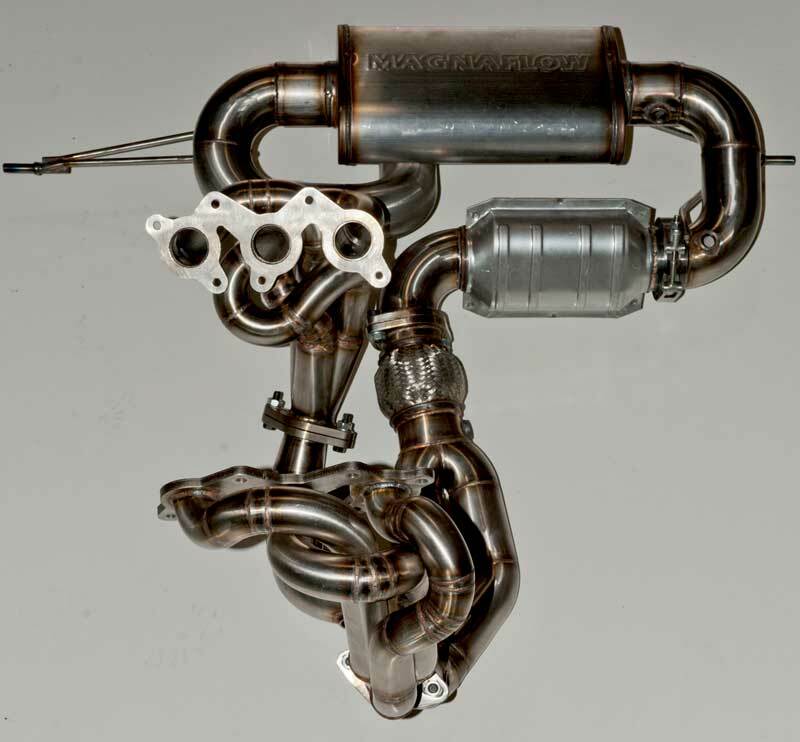 MWR’s first Exclusive Evora part will be a header/exhaust system. MWR Evora takes to the track! 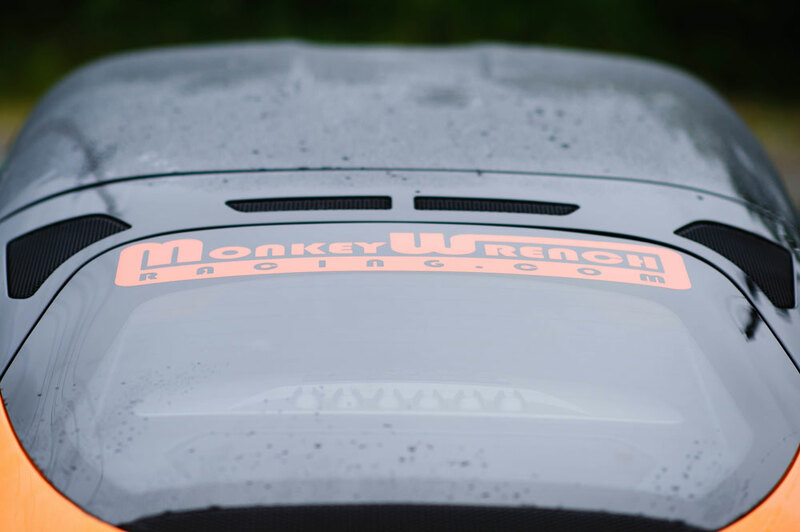 The Dyno only tells part of the story, here’s a dash cam video of a lap of Gingerman Raceway in South Haven, MI. Stock, on original tires, it’s a really impressive car. Wait and see what it can do after we’ve made a few changes. MWR Evora has it’s first dyno session! In order to see what progress we’re making, of course we need a starting point. 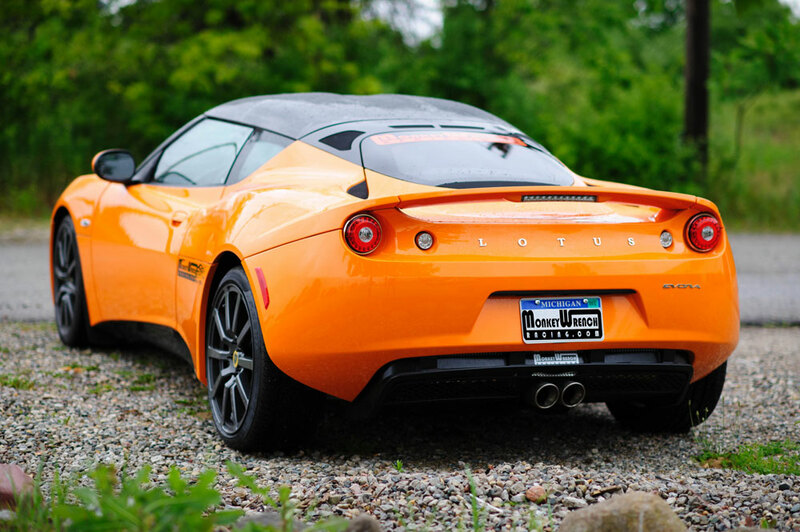 As You know, we’ve been working with the 2GR Evora Engine for more than a year, developing engine parts using our own V6 Elise as a test vehicle. 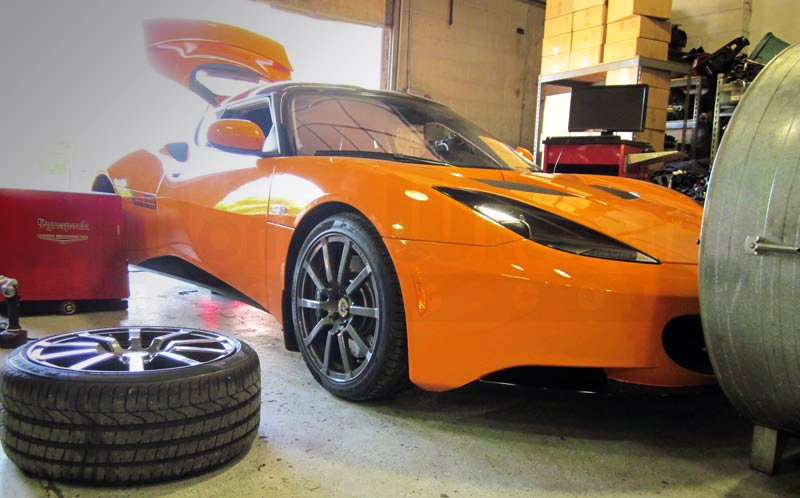 We’ve had many request to develop performance parts for the Evora, but its very difficult to make parts for a car, if you don’t have the car.The obvious solution is, get an Evora as a Development vehicle. We Did and here it is.